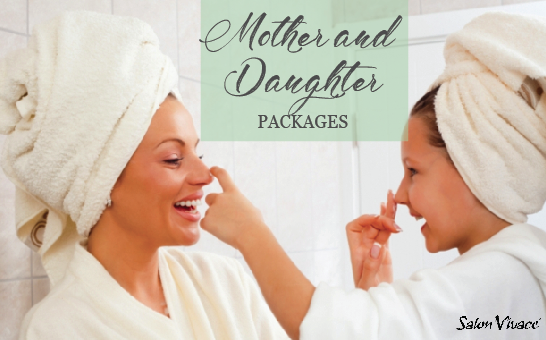 Mother and Daughter Packages offered at all locations except Los Angeles. Enjoy time together. Recall those special days and moments. Package for two includes Hydrating Manicure, Pedicure. Enjoy a beverage of your choice with your services. Make this Mother’s Day extra special. Package for two includes Hydrating Manicure and Pedicure, a Vivace Classic Facial. Enjoy a beverage of your choice with your services.